Today is St. Thomas Aquinas’s feast day, a saint who is very important to many, many people in the Church. 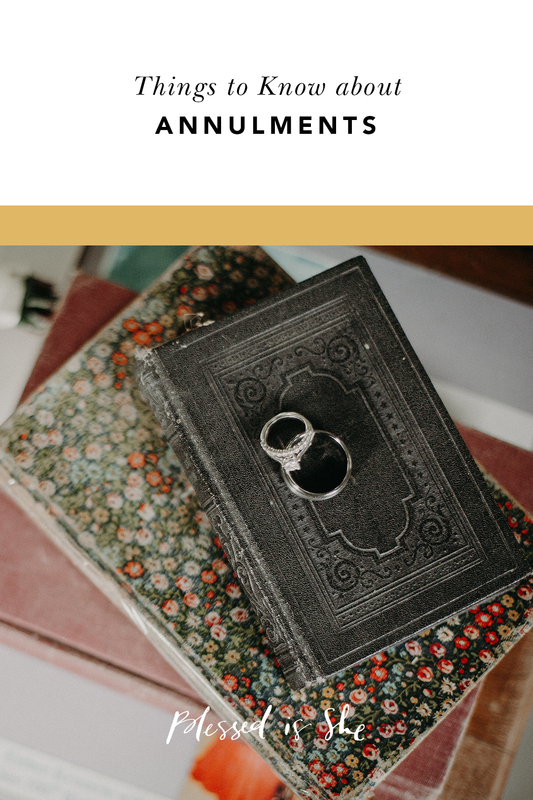 Each saint’s specific patronages, devotionals, or personal stories can connect us to them, and relationships with saints help us grow closer to the Lord. 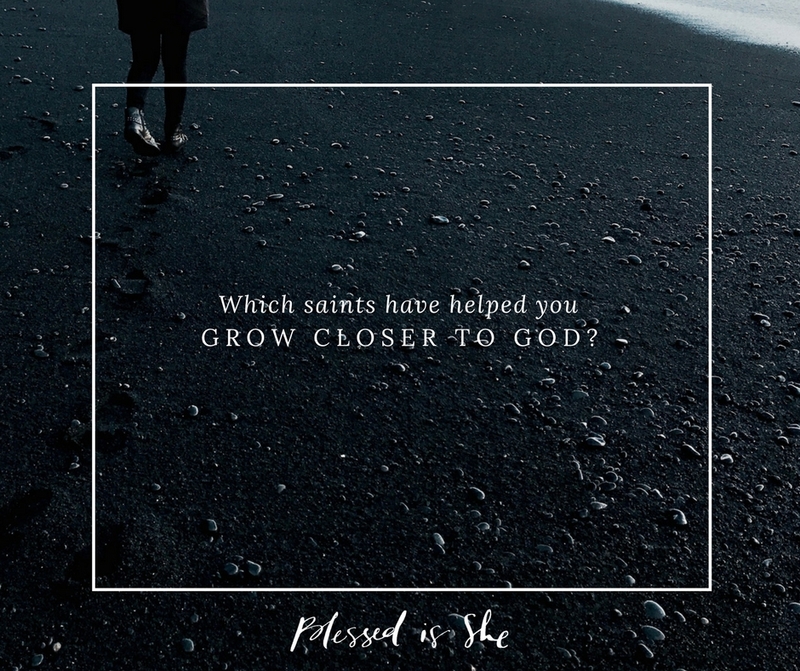 Which saints have helped you grow closer to God? 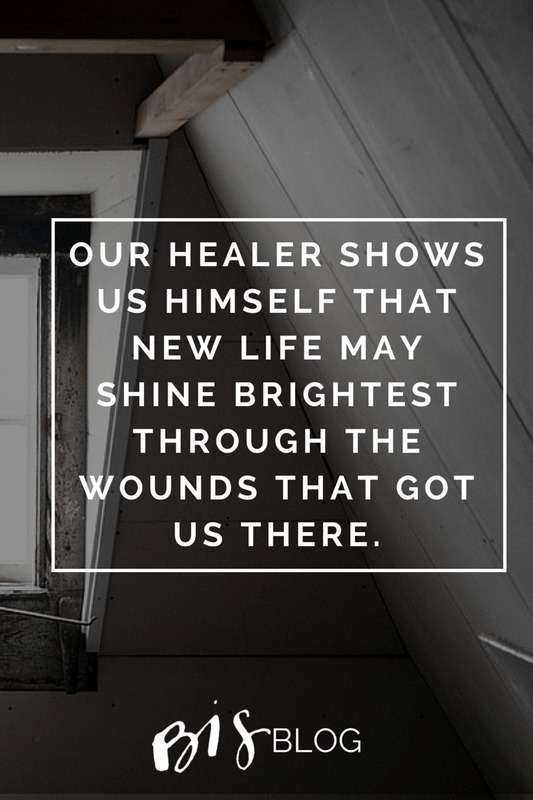 Do you have a patron to whom you turn? I have 4 that have become very close to me – St. Joan has been my patron saint all my life. St. Thomas More, St. Anthony of Padua and St. Pio. St. Anthony was the school I worked at most of my professional life and he still shows himself as even when we moved away as I walked into our new parish whose statue was in a little corner – St. Anthony. St. Thomas More teaches me tough lessons and St. Pio teaches me to trust and not to worry about life. The Teresa Trio – St Teresa of Calcutta, St Therese of Liseux and ST Teresa of Avila! They found me one by one, in succession, and I am so so grateful. If you ever need a reminder of what a woman can do for the Church in this life, turn to these saints. They lead you with grace humility and devotion. They challenge you. They guide you like lanterns at your feet. it’s a few months now that i have a closer look on Thomas Aquinas theories. generelly in my life, despite the many years of questioning the existence of God there were times that i felt two saints being always there for me: saint Paraskevi the Roman and saint Francis. Two other saints that i believe they may lead a person closer two God by becoming familiar with their lives and work are: st Paul and Cathrine of Sienna. nowdays, many of the books are just on the internet on pdf form. Unthinkingly with a sudden impulse, I got up and sat at her feet to listen to all she had to tell me about Jesus, God, and the faith. “Who?” I asked. The story of Martha and Mary was told to me. Both Martha and Mary have helped me grow closer to God. Like Mary, even before I knew who she was, I was sitting at someone’s feet. 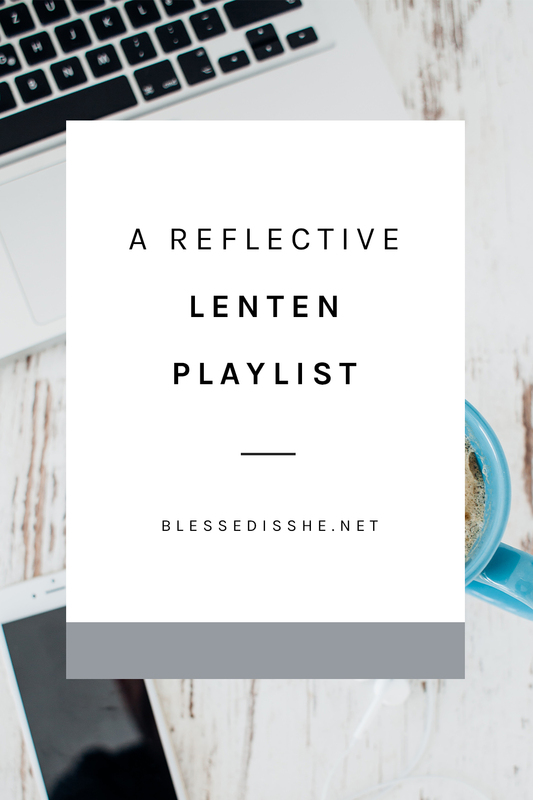 I listen and absorb what a life with Christ is like from the woman who introduced me to Christ, my campus minister, or from a priest who gives profound homilies. I sit at the feet of Jesus. “She had a sister Mary [who] sat beside the Lord at his feet listening to Him speak” (Luke 10:39). Mary’s example is simple, sweet, and admirable. Her example has helped me grow closer to God by showing me the simplistic act of going to Him and to listen. Sometimes, it is very hard for me to stop, hear and listen to God when anxiety and worry easily casts over me, like Martha. “Martha, Martha, you are anxious and worried about many things” God replies to Martha (Luke 10:41). Martha’s example has helped to grow closer to God by reminding me that God has everything under control, to try to not worry, and trust in Him. The Word said in Luke 10:42 has comforted me. As God told Martha, “[t]here is need of only one thing.” Like Mary, I too have chosen God and He and the faith will never be taken from me. “Mary has chosen the better part and it will not be taken from her.” Together Martha and Mary have helped me grow closer to God.